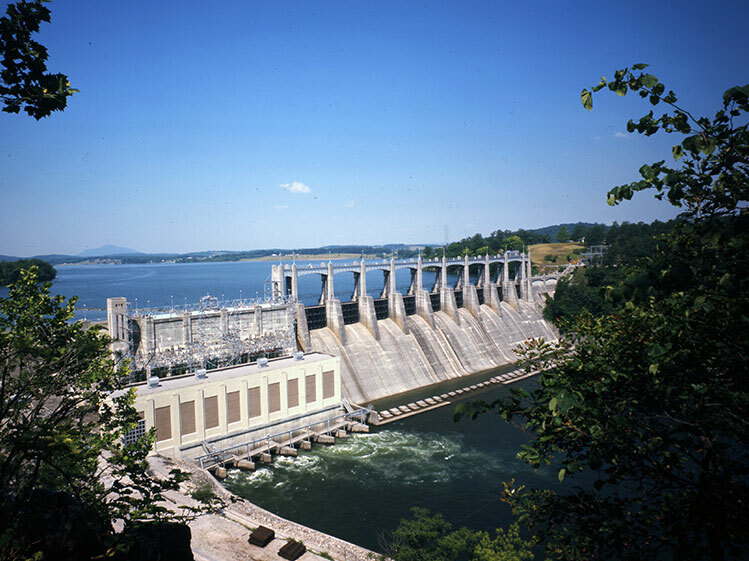 During normal weather and operational conditions, the reservoir level fluctuates between the 1844 and the 1846 foot elevation contours during the months of December and March. Beginning in April and continuing through November, the reservoir fluctuates between the 1845 and the 1846 foot elevation contours. View our most current news information. Find all of the documents and forms you need related to the Shoreline Management Plan. 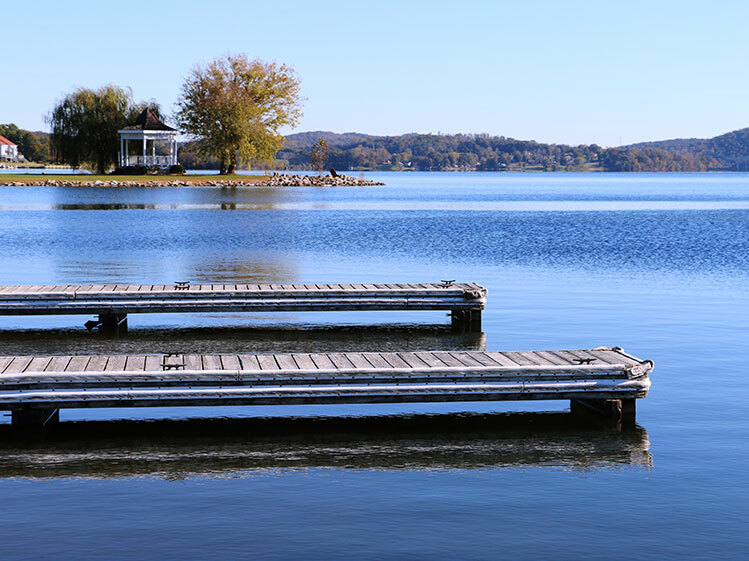 See an interactive map of Claytor Lake including cities, counties, shoreline classifications, and more.